Specific aroma descriptors include noble, earthy, and herbal. A very nice mellow spicy hop with great flavor with citrus tones. 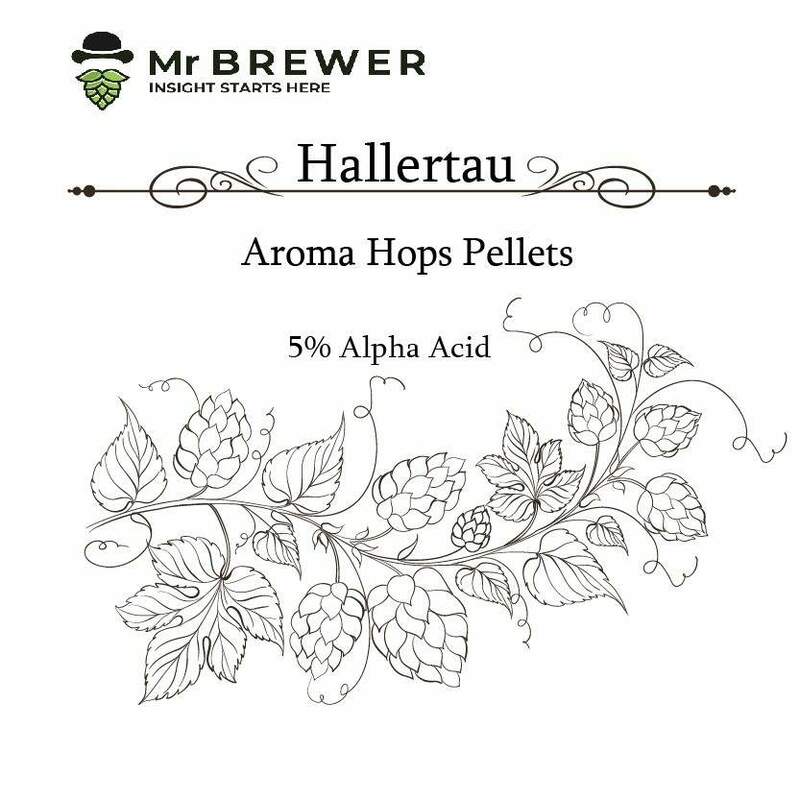 Hallertau Mittelfruh is considered to be the highest grade Hallertau Noble hop available.